Welcome to Granger-Carter Construction & Development! 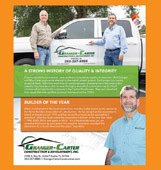 The leadership at Granger-Carter Construction has over 75 years of combined experience and has been meeting the highly-diversified construction needs of commercial and residential customers in Central Florida. 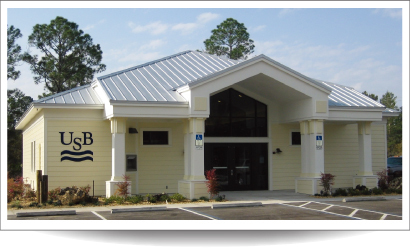 Whether your needs involve an addition to an existing facility, commercial renovation, construction of a new commercial building from the ground up, residential renovation, or building your dream home, Granger-Carter Construction and Development has the knowledge, experience, and expertise to meet your specific needs. 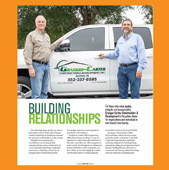 The leadership at Granger-Carter Construction has over 30 years of dedicated experience in the construction industry, more than any other company in Lake County. Our continued growth and success is attributed to our honest and straightforward approach to each individual project. 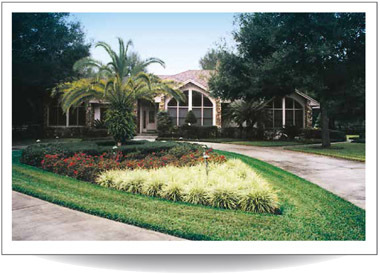 At Granger-Carter, we love the construction business and it is reflected in the quality of our projects. COPYRIGHT © 2019 GRANGER CARTER. | ALL WORLDWIDE RIGHTS RESERVED. | WEB SITE DESIGNED AND MAINTAINED BY GFAD DESIGN.